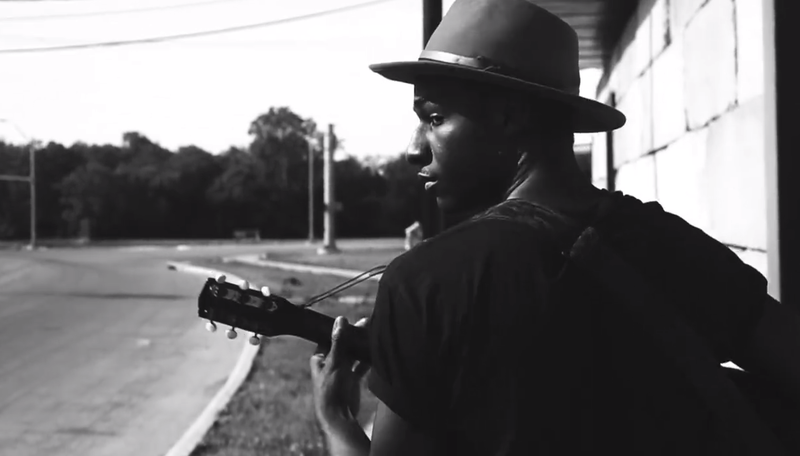 With SXSW less than two weeks away, all eyes are on Leon Bridges and his throwback take on soul music. Having risen to prominence at the end of 2014 thanks to a few strong blog articles, the Dallas native has been sharing new songs every few weeks, and now he’s shared his very first music video. We are working to interview Leon Bridges while at SXSW, but we don’t want to make any promises we may not be able to keep. For now, follow UTG on Twitter for updates on Bridges’ plans for the future, as well as all your other entertainment news needs.